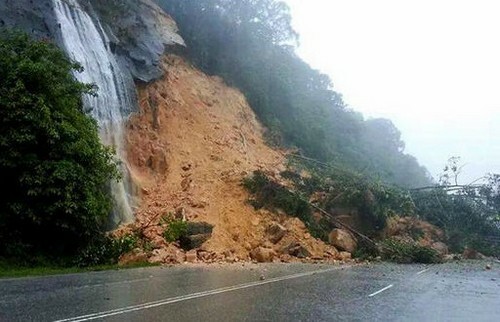 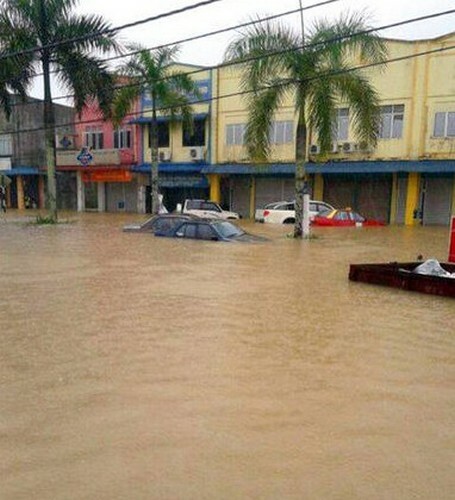 KUANTAN - Pahang joined several other states in cancelling all entertainment events in view of the flood situation. 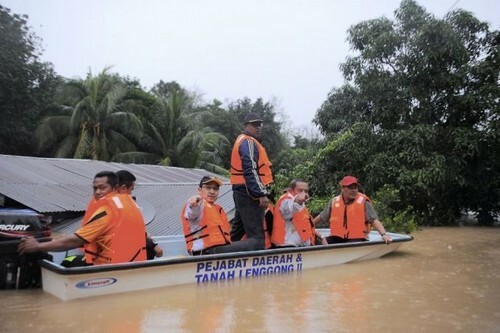 Mentri Besar Datuk Seri Adnan Yaakob said the events include the New Year countdowns and other celebrations. 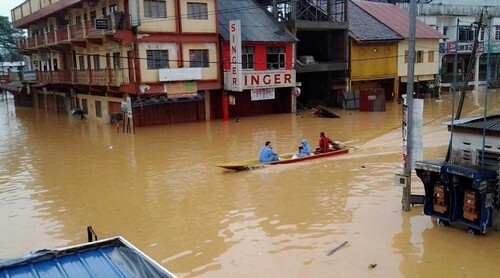 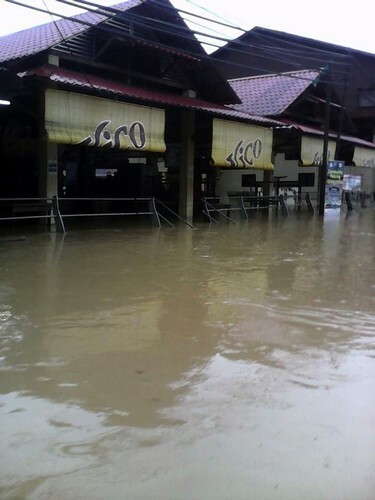 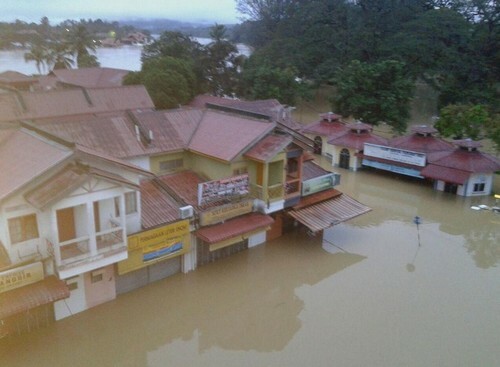 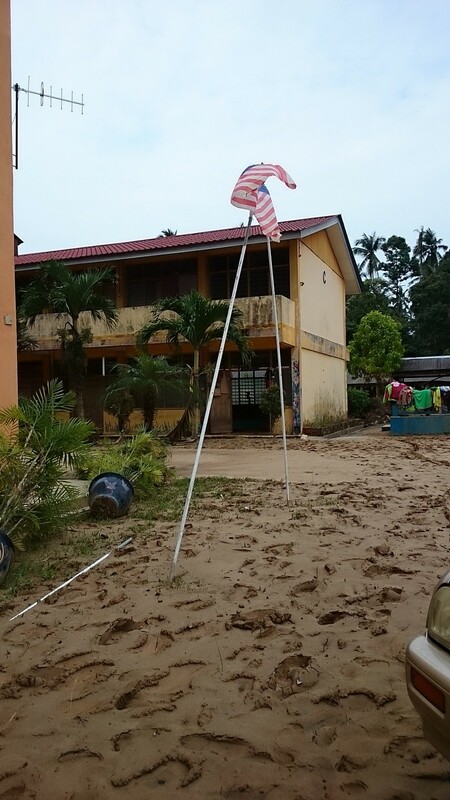 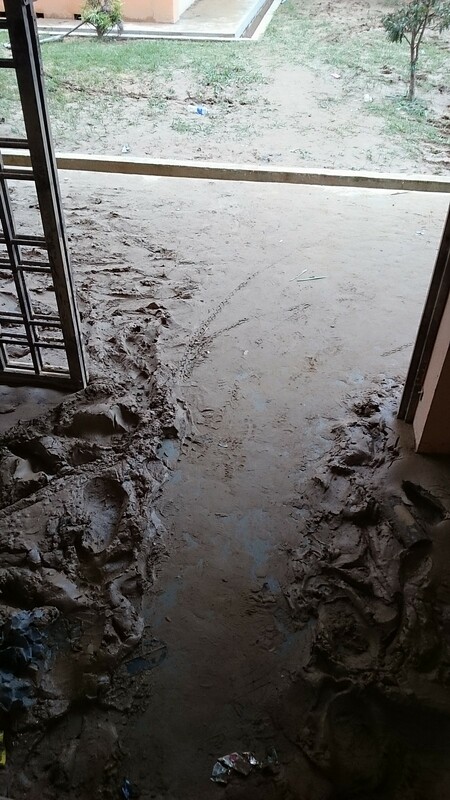 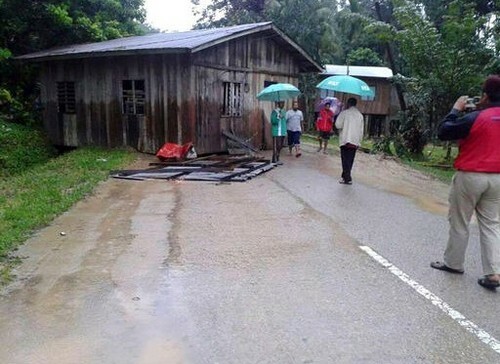 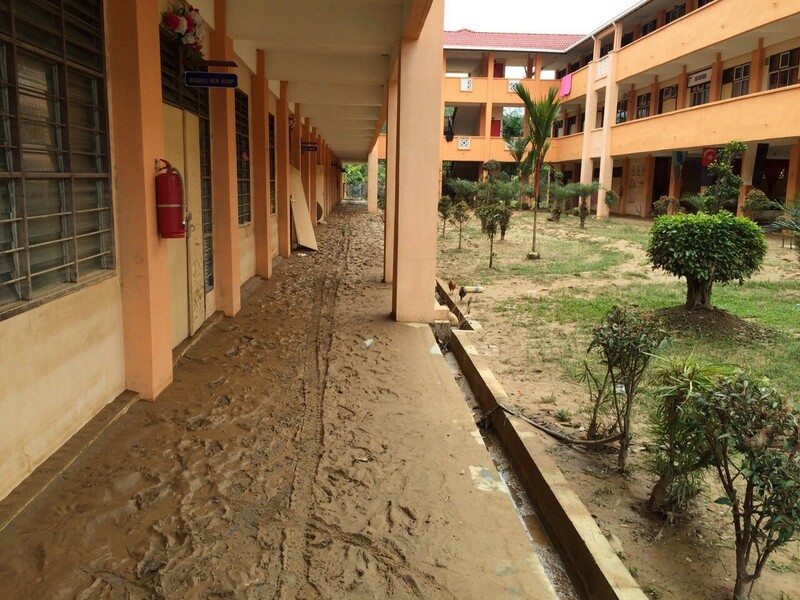 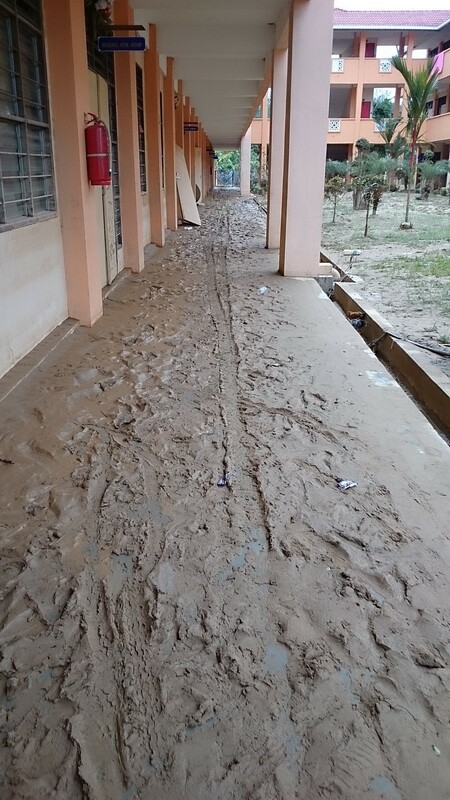 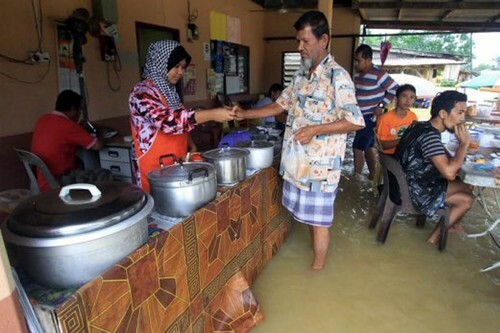 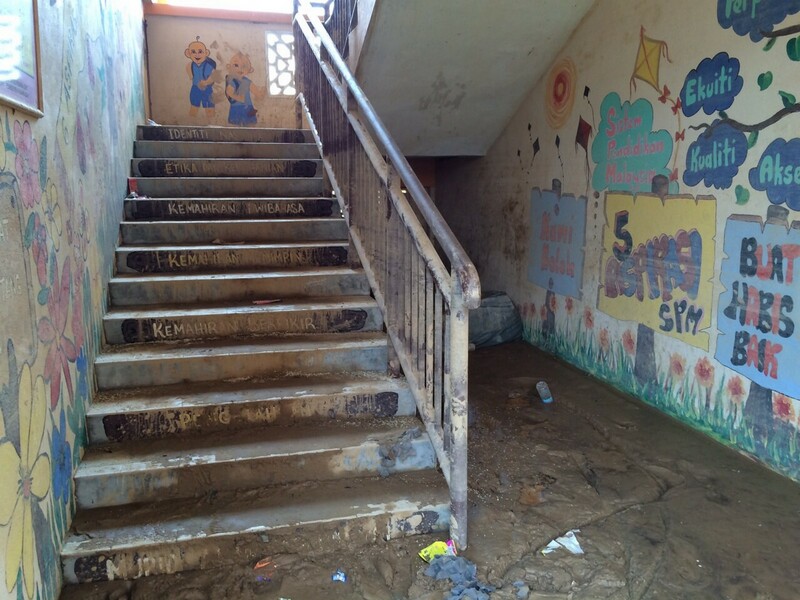 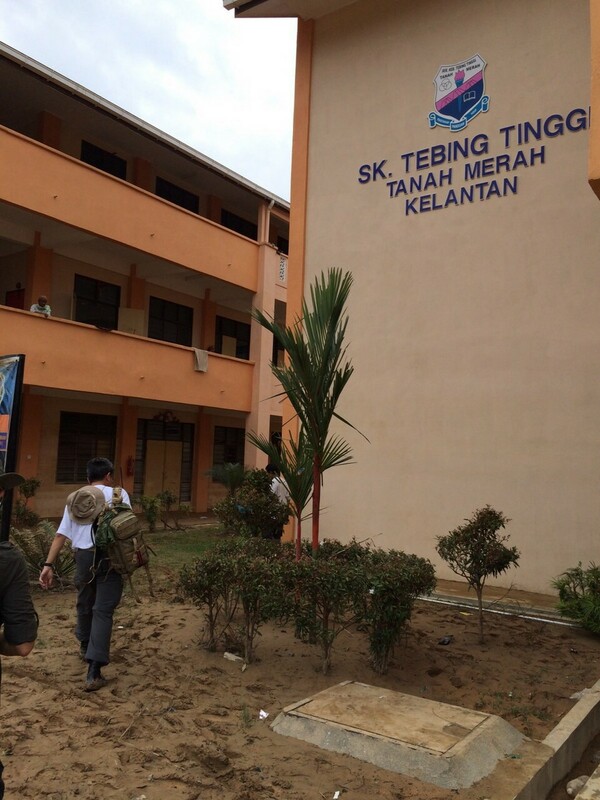 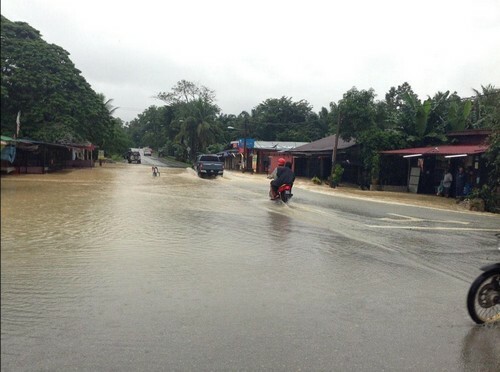 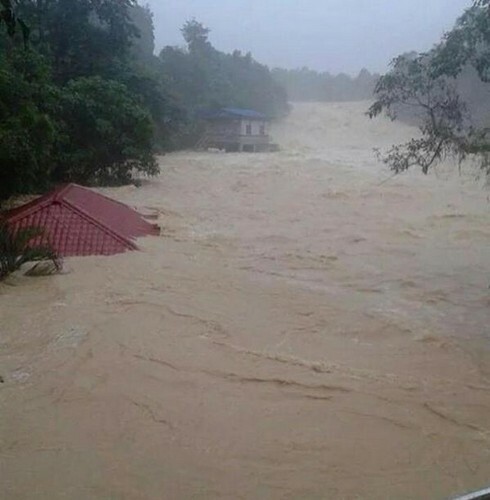 As at 2pm Friday, some 32,380 evacuees were housed in 228 relief centres in Pahang. 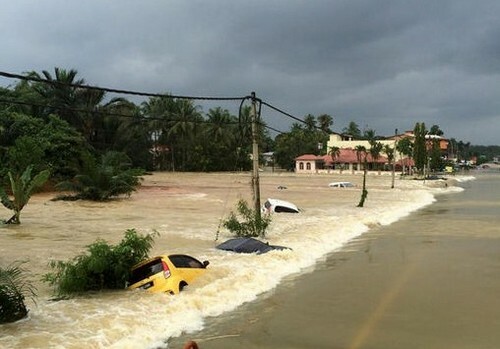 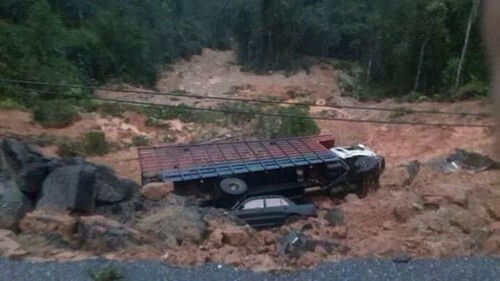 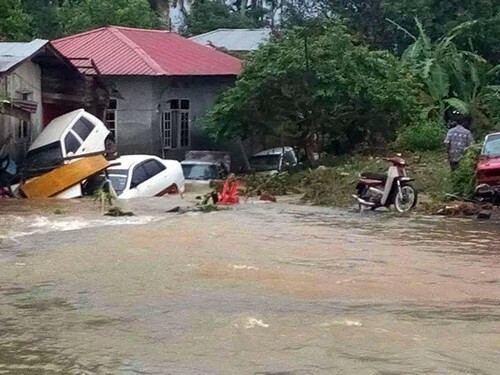 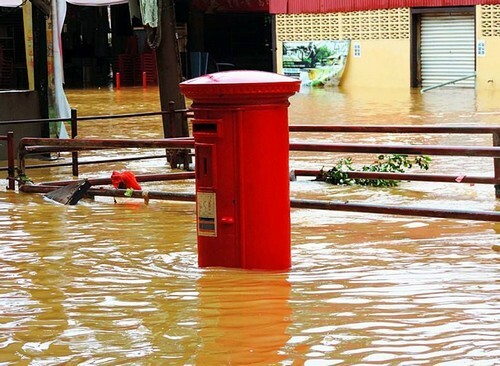 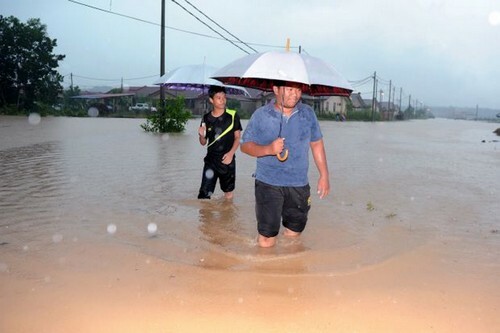 Perak, Selangor and Putrajaya have cancelled all year-end celebrations in view of the worsening flood situation.